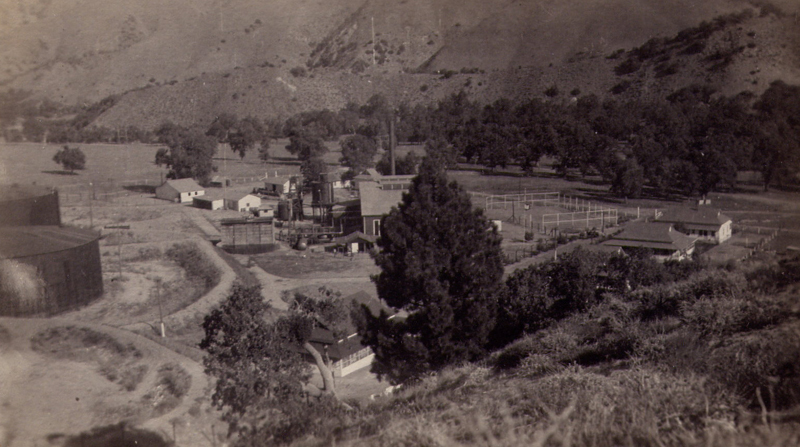 Real photo postcard of General Petroleum Company at Lebec Station, California, circa 1920's. Photograph courtesy of Charles Russell. Online photo only.